If you haven't yet found the ideal winter coat or jacket for the season to come, we highly suggest starting (and ending) your search here. 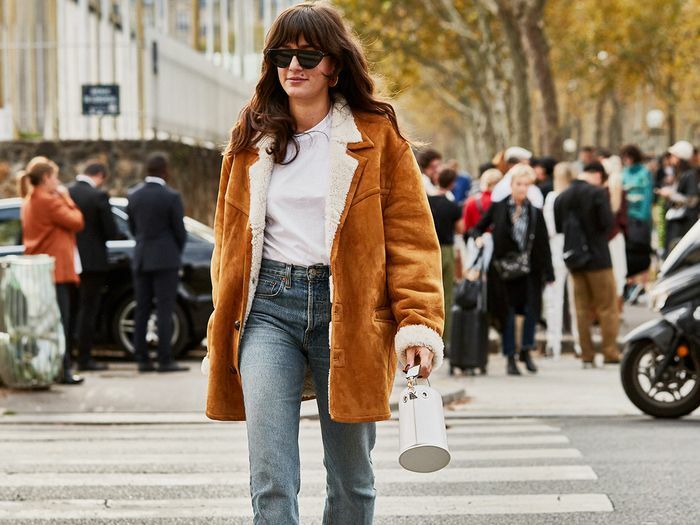 Sure, we love a statement coat, but there's nothing worse (relatively speaking) than spending a chunk of your clothing budget on an amazing coat that you end up wearing just a handful of times and that might not remain in style next year. That's why we encourage you to invest in coats for winter that have more versatility going for them. Not to worry—this isn't a roundup of black wool coats (although there are a couple of those, if that's what you're looking for). It's fully possible for outerwear to be cool and interesting while still being just, well, boring enough to go with every color and trend and to be suitable for every occasion, which is no small feat. Choosing an outfit based on what coat or jacket you plan on wearing can be more than a little tedious. So, without further ado, scroll on to shop all the best winter coats and jackets when versatility is your main objective. Kind of a coat, kind of a blazer, and that's why we love it. The perfect cropped coat is found. The shape of this feels fresh. 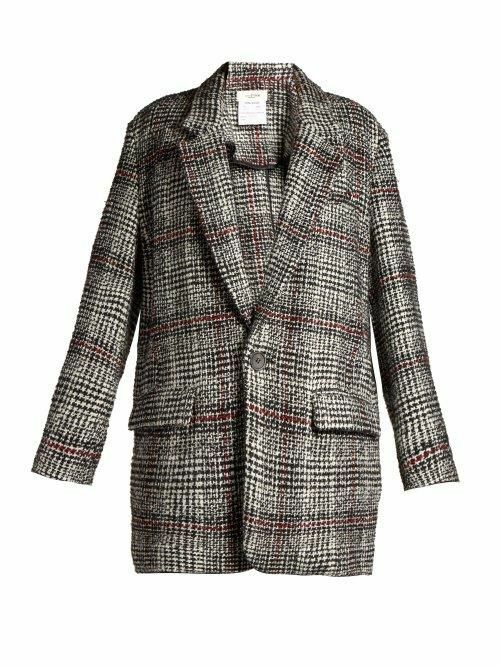 This reversible coat is a steal. The fashion crowd loves this puffer. The perfect light coat for mild winter days. Can't go wrong with a denim sherpa combination. Grab this under-$100 number before it sells out. This is a very successful take on the corduroy trend. Pixie Market is our secret source for great outerwear. Yes, leopard print is very versatile. A leather jacket that's warm enough for winter? Sold. Just a cozy coat to throw on and go. This oversize coat will fit over even your heaviest sweaters. This rich, chocolate-brown hue goes with everything. Name a color gray doesn't go with. This dusty coral number is sure to sell out. This can be very casual or very fancy, depending on what you pair it with. The reviews for this timeless coat are highly favorable. This is giving us Alexa Chung vibes. Acne Studios outerwear is our favorite outerwear. Now that's a chic raincoat. A polished puffer is a wardrobe essential. Simply put, this is the perfect camel coat. This should reignite your love for leather jackets. Only buy this if you like getting a lot of hugs. No amount of sherpa is too much sherpa. A suede trench feels timeless yet fresh. So in love with this color. Bet you didn't know you needed a denim trench. Red is a neutral, right? As chic with dresses as it is with jeans. This is a forever coat. Prediction: Non-nylon puffers will be trending by winter. Versatile doesn't have to mean boring. Remember what we said about leopard print? White in the dead of winter looks cool and unexpected. Okay, we're ready for winter now. Next up: 47 fall pieces to shop if your style is classic.